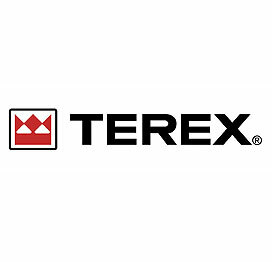 Terex China Investment Co. Ltd is a versatile equipment manufacturer in the world. It is majored in providing solutions to construction, infrastructure, digging, mining, shipment and refining customers. Terex China has 5 departments, aerial work platform, construction machinery, hoisting machinery, materials handling, mining equipment and road machinery. Terex China is committed to providing reliable and economical products to increase profits of its customers.